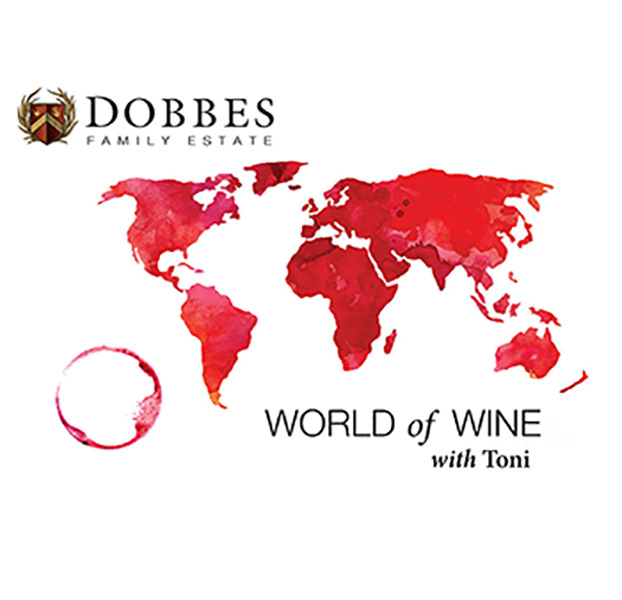 Join Toni in the Hideaway at Dobbes for a specially curated selection of Dobbes wines designed to show the stages of aging wine and to help you figure it all out - know when to hold 'em, and know when to drink 'em! Already have it all figured? Come for the wines (old and new) and stay for the fun! Be prepared for delicious lite bites & a surprise wine (or two) from around the world!